Bowing basement walls are a serious sign of foundation failure. 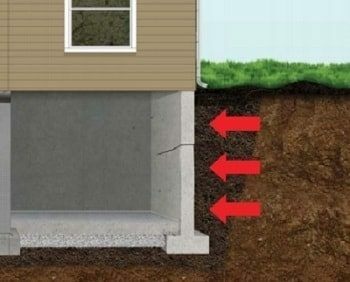 This common foundation issue is also a sign that your foundation is settling due to hydrostatic pressure in the ground. 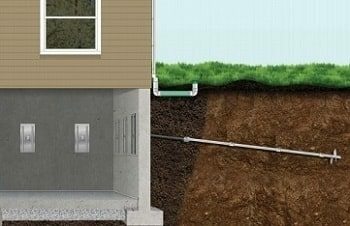 Hydrostatic pressure is often caused by excess groundwater, causing your foundation to bow and eventually crack over time. In order to repair your bowing walls and prevent further damage, Jerry's Waterproofing can install helical tiebacks. Our tiebacks are made by Earth Contact Products - the leading manufacturer in the underpinning industry. So you're not only getting professional service, you're getting the highest quality products on the market. Helical tiebacks are used to stabilize and support bowed basement walls and many other applications. Similar to helical piers, helical tiebacks are screwed into the soil next to the bowing wall. Anchors are attached to the interior of the wall, straightening and stabilizing the wall back to its original state. Once the installation process is completed, the hole in the wall is patched up and the work area is cleaned up. Grout and cement are not required, making the installation process quick and effective. For bowing or leaning walls in your Nebraska or Iowa home, contact Jerry's Waterproofing today. We'll evaluate your home's foundation problems and determine the best foundation repair method for your needs. 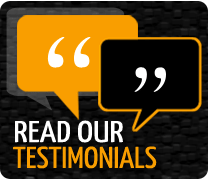 These are just a few of the advantages of using helical tiebacks for bowing basement walls. If you are in need of foundation repair, contact the professionals at Jerry's Waterproofing. We have been serving the Eastern Nebraska and Western Iowa area since 1976. 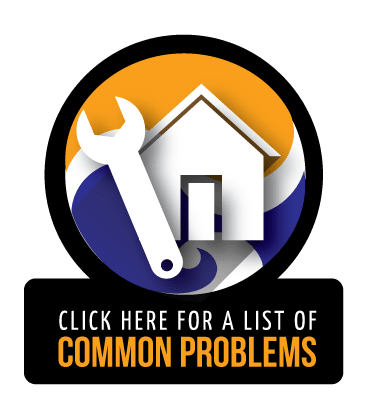 You can count on us to handle all your foundation problems and concerns.